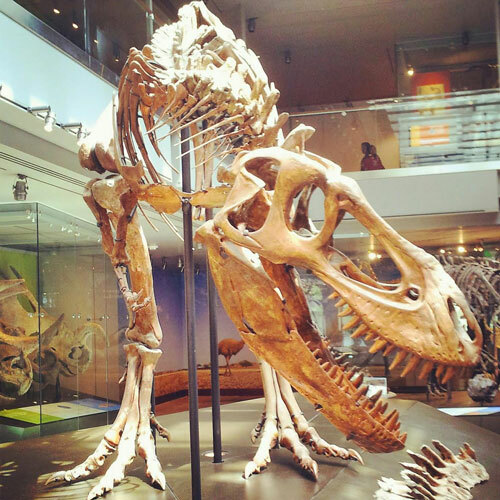 SoCal Indoor Family Friendly Activity Deals! • Indoor play at Urban Jungle in Santee, at a discount of $8 per entry! Our kids have been begging me to take them here! It’s located in the previous spot of Jungle Gym and Cafe. • Take the family ice skating at San Diego Ice Arena, located in Mira Mesa. This special is just $20 for 4 people! • Check out the all-new indoor play spot, Jump Around Now, located in Chula Vista, for one hour for just $10! • Take in a movie at UltraStar Cinemas, in the Mission Valley area of San Diego. This special includes 2 tickets, PLUS 2 large drinks and a large popcorn to share for only $24! • Jump around for just $10 with a 90 minute open pass for 2 kids at Pump It Up in the Poway area of San Diego. Our kids LOVE it here! • Run around for three hours at San Diego Paintball Park, located in the Miramar area of San Diego, for just $20 for one person! The deal includes entry, a paintball gun, goggles, and neck brace for use during your session, and 200 paintballs. • Check out The San Diego Soccers at the Valley View Casino Center for just $12 each for mid-level tickets! • Enjoy a visit to Pirate’s Dinner Adventure, in Buena Park. Ticket includes a 2 hour Pirate Dinner Theater performance PLUS a 4 course dinner starting at $21 for kids, and $29 for adults. I really want to do this with our pirate-loving toddler! • SOLD OUT! Visit Lyon Air Museum for just $12 per person (1/2 off), or purchase a membership at a great discount! 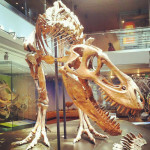 • Admission for 2 to the L.A. County Museum of Natural History, including the Grandes Maestros Exhibit for only $29! • Visit the new Ship Model Gallery on The Queen Mary, in Long Beach! This special includes entry to the new exhibit PLUS 2 Queen Mary Passports for just $27! • Enjoy an open jump pass for 2 kids for just $8 at Pump It Up in Murrieta! • Get your thrills with discount Fast Lap Indoor Racing in Ontario. $25 includes two go-kart races PLUS a one year membership! Be sure to check the details from each link for specific details regarding the SoCal indoor family friendly activity deals, including the suggested age for each establishment. The specials were current as of posting, but won’t last forever! If you see a deal you’re interested in, jump to it! Perhaps we’ll see you at one of these neat family-friendly indoor places soon!